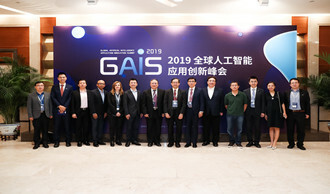 Corerain provides ultra-high performance AI chips and the world's first data stream engine-based AI development platform. 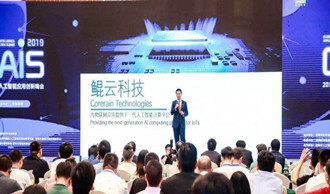 Shenzhen Corerain Technologies Co., Ltd.
© Corerain. All rights reserved.